This 1975 double at Summit Central is being retired in favor of a modern quad chair. 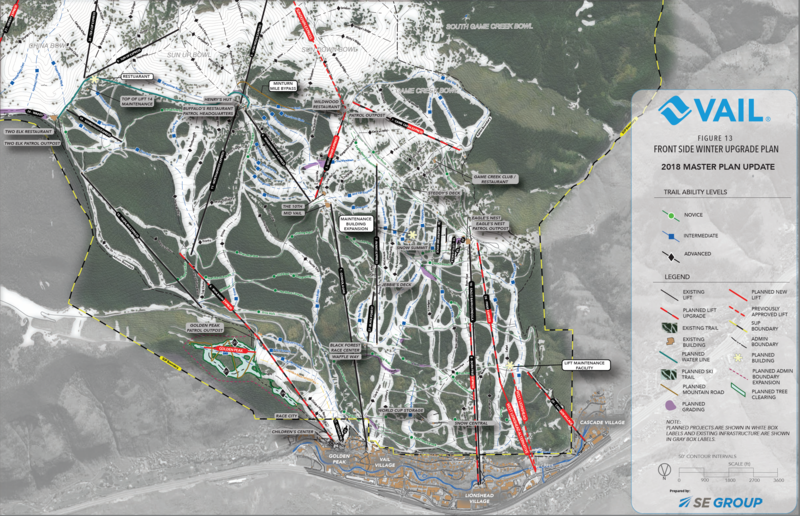 The Summit at Snoqualmie, operated by Boyne Resorts, is getting in on the new lift action. 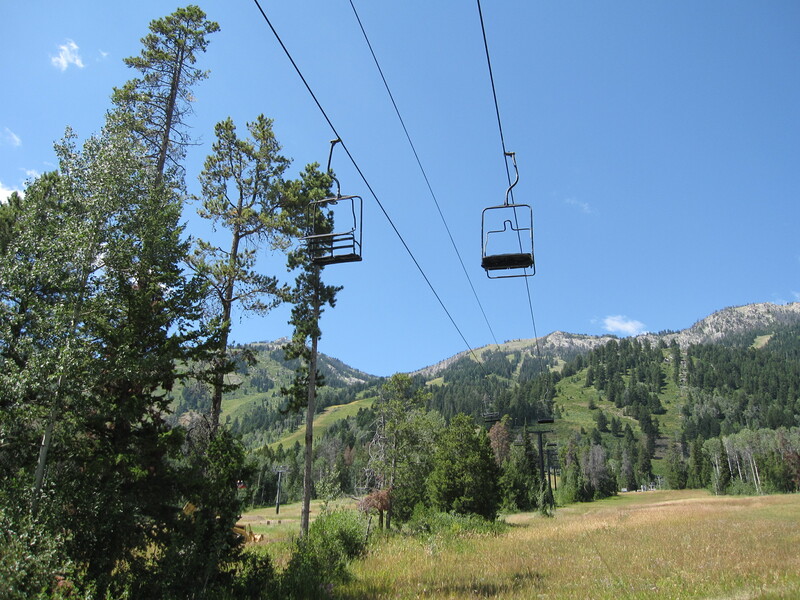 One of eleven Riblets still operating at Washington’s most-visited resort will be replaced with a fixed grip quad over the summer. The Holiday Quad will feature a height adjustable loading carpet and more than double hourly capacity on this section of Summit Central, which caters to beginners. 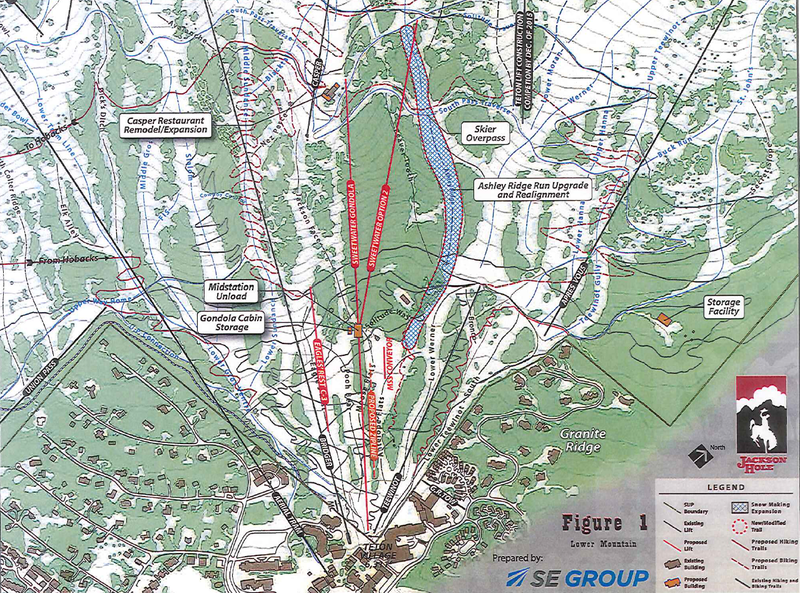 The 1,380 foot lift will rise 260 feet at a maximum speed of 450 feet per minute. The most recent Summit master plan contemplated removing the Gallery lift alongside this project. 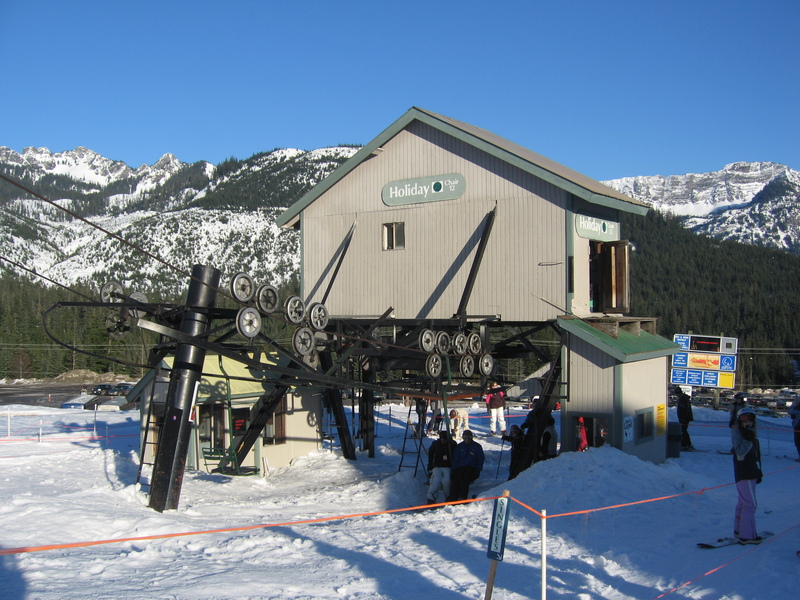 Notably, of the more than 35 chairlifts built at Snoqualmie over the decades, Holiday will be the first supplied by Doppelmayr. “Going from a two-person to four-person chair and adding the easy loading conveyor will be a true game changer for Summit Central, particularly for our first-timers and kids,” stated Guy Lawrence, President & General Manager at The Summit in an online announcement. Construction will begin in June and wrap up prior to the 2019-20 season. 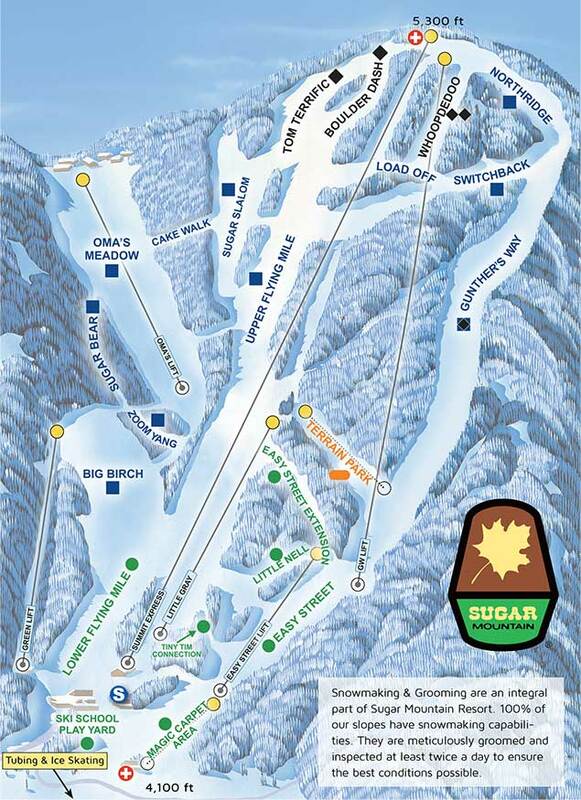 Fifty years after its trusty beginner chairlift opened, Sugar Mountain says the Brown Hall double has carried its last skiers and snowboarders. 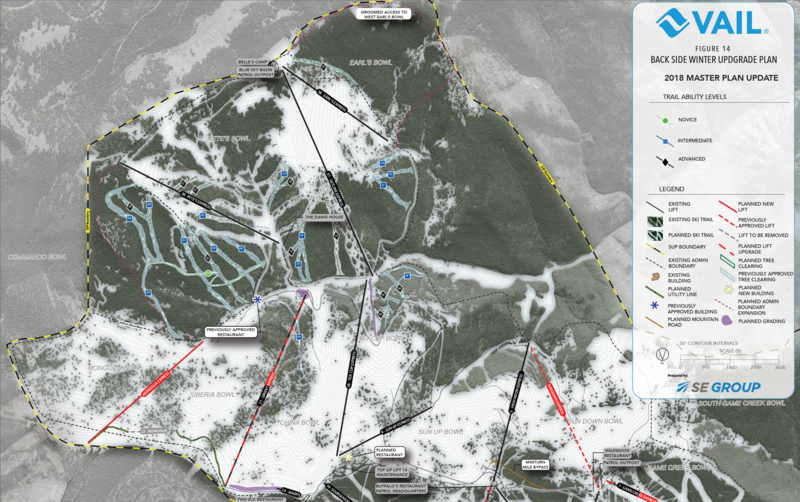 Next winter, a Doppelmayr detachable quad chair will run up the Easy Street slope, more than doubling uphill capacity to 2,400 people per hour. 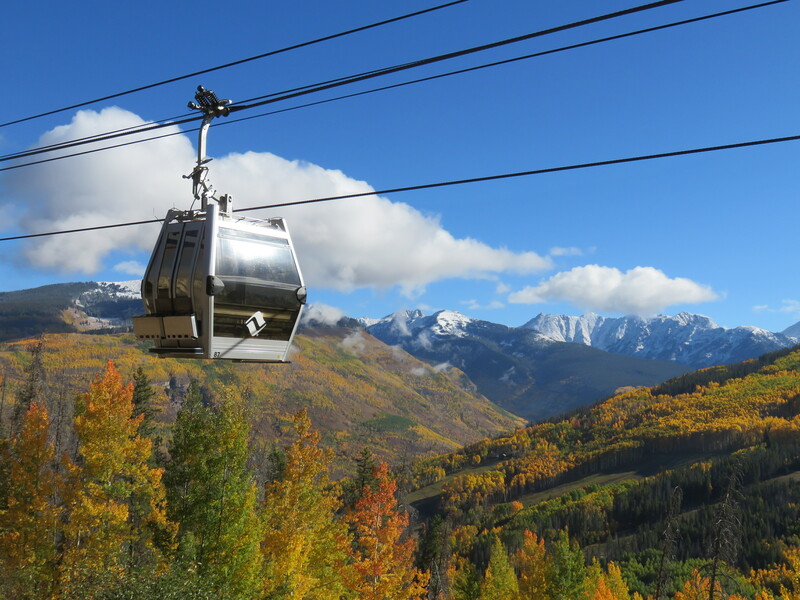 The new lift, tentatively dubbed the Silver Bullet, will also improve ride time from more than six minutes to two and a half while making loading and unloading more comfortable. 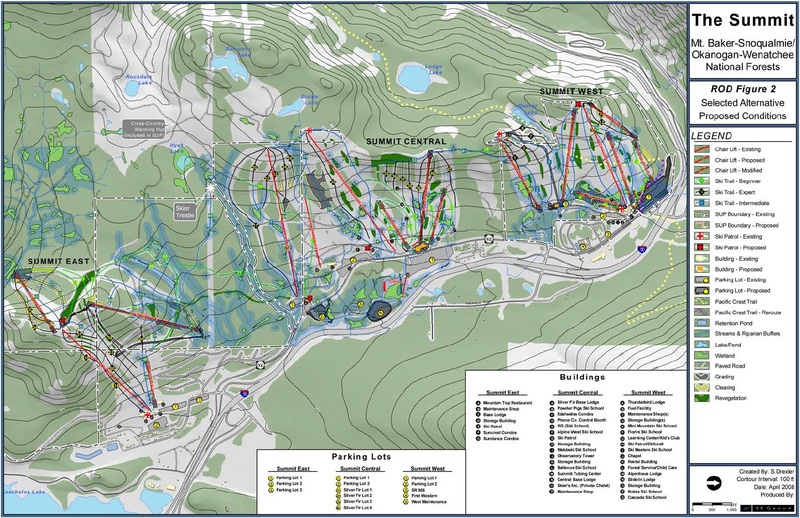 “Replacing the original Easy Street lift is not just an upgrade, it is example of the continued commitment to offering our guests an exceptional mountain experience,” said Sugar Mountain Resort owner Gunther Jochl in a statement. 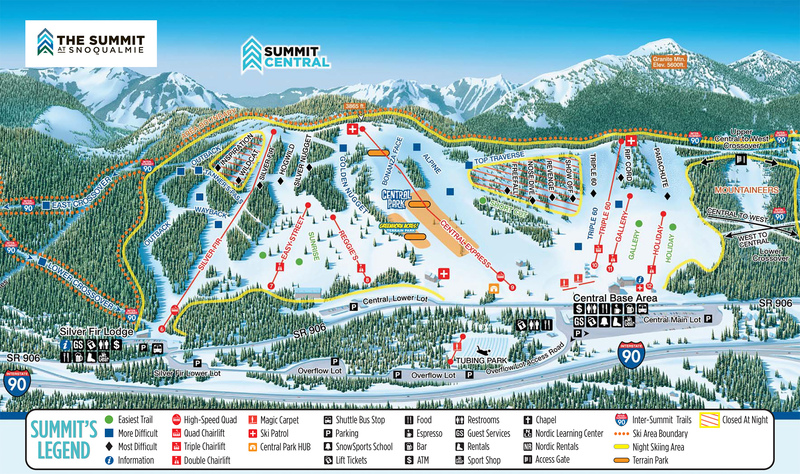 “The majority of our guests are beginners who go on to develop skiing and snowboarding as a life-long, family activity. Generation after generation lays roots right here on our beginner terrain. 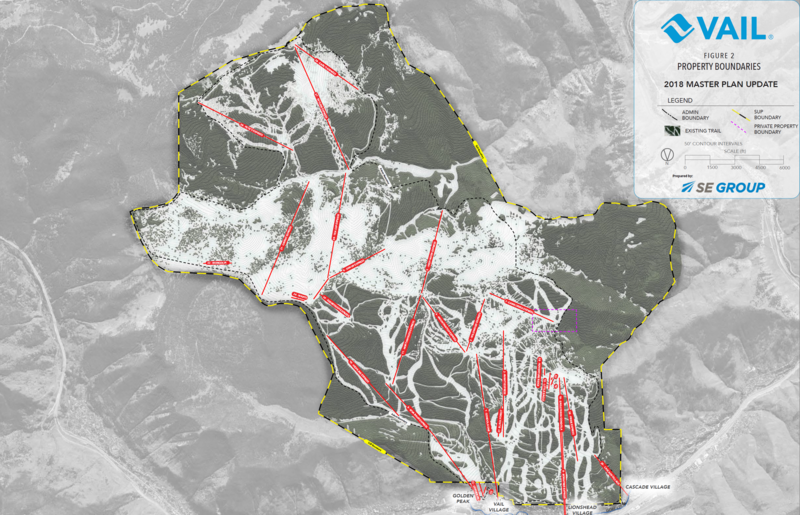 This hasn’t changed in Sugar’s fifty year history.” Sugar Mountain launched its first high speed lift, the Summit Express six pack, in 2015.